Whether your looking for a romantic destination, family fun, or to relax and unwind - KwaZulu-Natal is the ideal beach safari getaway destination in South Africa. Kwazulu-Natal is a renowned beach destination and a global surfing Mecca with one of the most beautiful settings in South Africa. 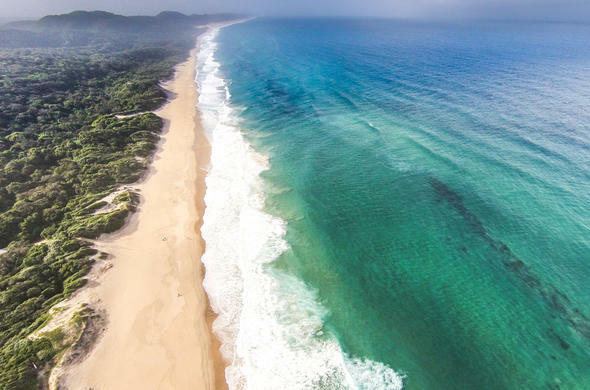 From family-friendly shores to the untamed surf of the Zululand coastline, guests are sure to enjoy the endless golden coastlines and the delightfully warmer waters of the Indian Ocean. Whether you are looking for a casual, bare-foot beach safari or seek a bit of luxury and exclusivity, you can experience both during a beach safari in KwaZulu-Natal. 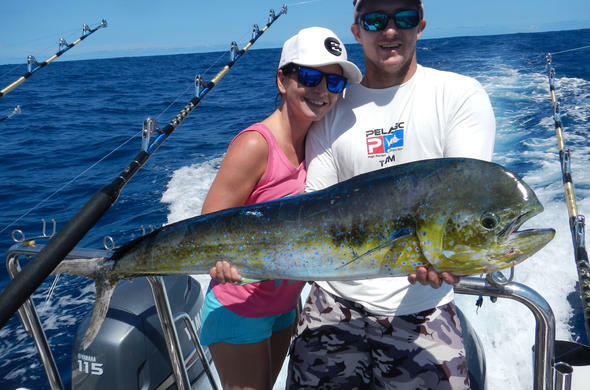 Embark on the many wonderful ways to explore the scenic Zululand Coast on activities such as boat cruises, fishing, turtle safaris, scuba diving, horse safaris, whale watching, and many more. Also take the opportunity to journey on game drives to witness the incredibly diverse wildlife of KwaZulu-Natal and visit the local Zulu villages. Sodwana Bay Lodge offers a spectacular KwaZulu-Natal beach safari holiday experience. See the Big 6 on safari. Visit iSimangaliso Wetland Park. 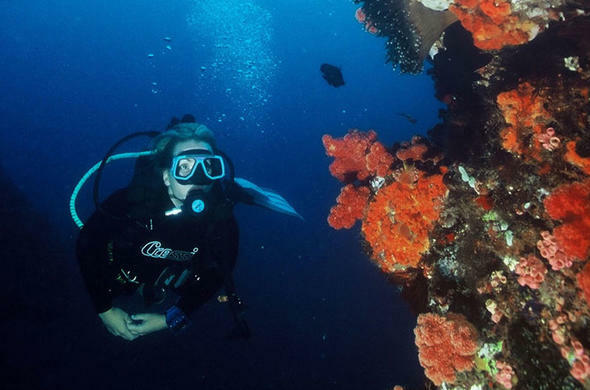 Enjoy activities like diving, snorkelling, fishing, canoeing and horse riding on the beach. Makakatana Bay Lodge is a privately owned KwaZulu-Natal beach safari lodge. On the banks of Lake St Lucia. Withing the iSimangaliso Wetland Park World Heritage Site. Experience an amazing beach safari and see the the Big 5 in the nearby Hluhluwe/Imfolozi Park.